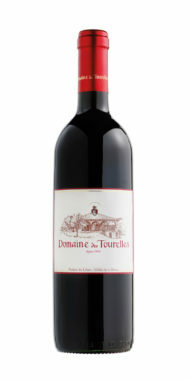 Domaine de Tourelles is amongst the longest-established and most highly acclaimed wineries in the Bekaa Valley in Lebanon. 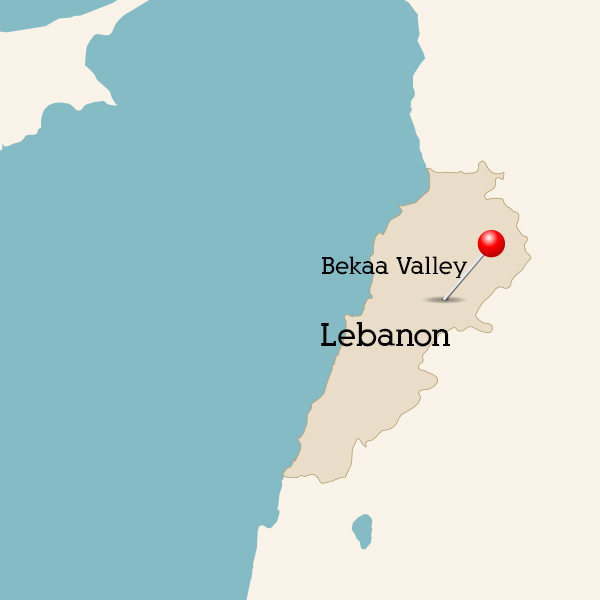 Founded in 1868 by French adventurer François-Eugène Brun, Domaine de Tourelles was the first commercial cellar in Lebanon producing wines, arak and other spirits. In 2000 the last of the Brun family died and the estate was bought by close friends the Issa family who continue the traditions of Domaine des Tourelles. Faouzi Issa graduated with winemaking and viticultural degrees from Bordeaux and Montpellier Universities, then trained with René Rostaing in Cote Rôtie and at Chateau Margaux before moving back to the, by now, family winery at Domaine des Tourelles. Faouzi has secured the future of this noble estate by introducing a few modernities here and there but is adamant that the ancient vineyards continue to be the expression and philosophy of the estate and is proud of the winerys strong francophile links.